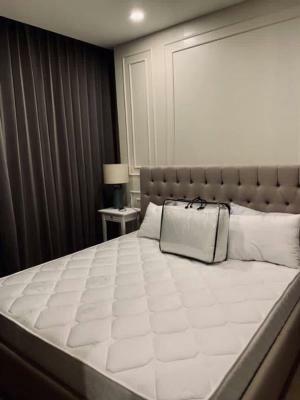 - Room size 55 sq.m. 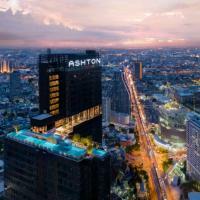 - Fully furnished with picturesque skyscrapers of Sathorn area. - Electronics TV, refrigerator, air conditioner, microwave, water heater,washing machine with dryer.